Hello! My name is Brovarets Yuriy . I borned and live in Ukraine, in town Sarny . On speciality I am a teacher of physics and astronomy . Astronomy is also my hobby . For this reason I am a member in the projects of spaces . 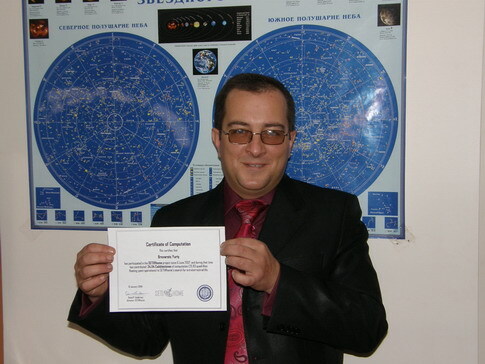 Welcome and you in my astrophysical team Ukraine-Sarny ! 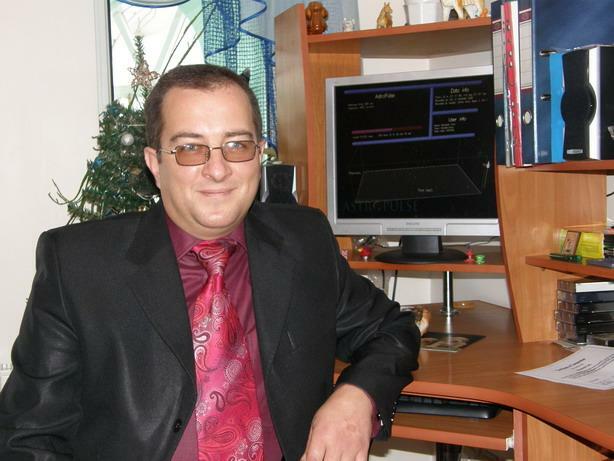 www.orion-astro.narod.ru - web-site of the team Ukraine-Sarny. Our slogan - ***PER ASPERA AD ASTRA*** !! !